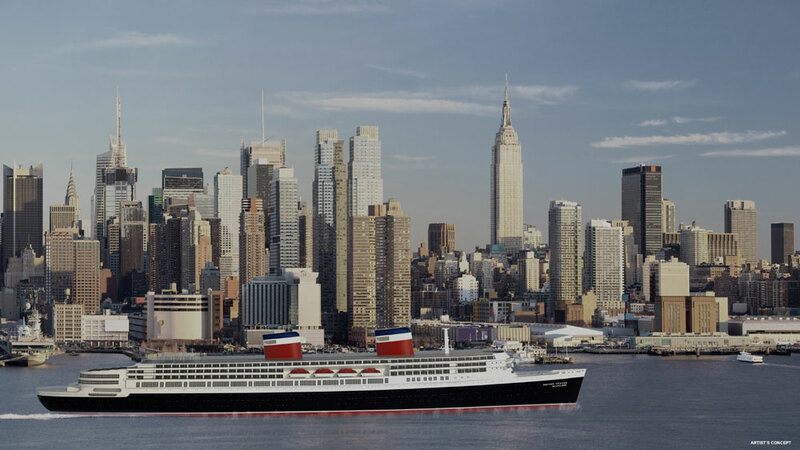 The luxury cruise line Crystal Cruises has announced that it will be bringing the SS United States back to life. The old ocean liner which is currently rusting away in Philadelphia will be brought back to life as a modern luxury liner. The cruise line will also cover the costs while it undertakes a technical feasibility study which will be completed by the end of 2016. The new historic plans were revealed today at a historic press event at the Manhattan Cruise Terminal in New York City. The event was streamed lived on Periscope so all those cruise fans around the globe could watch as plans were revealed to save the SS United States. In order to meet modern demands and be in full regulatory compliance, the SS United States will have to be extensively re-built to meet over 60 years of new maritime rules and shipbuilding practices. 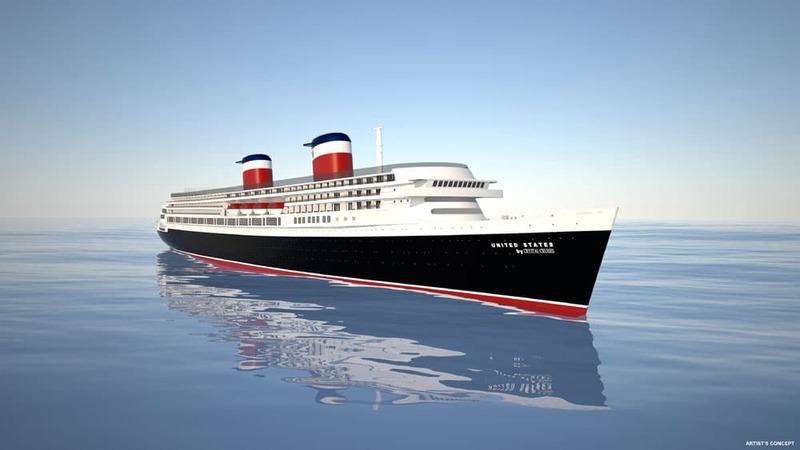 The new version of the United States will carry 800 passengers with 400 luxurious suites measuring about 350 square feet with dining, entertainment, spa and other luxury guest amenities that are true to the ship’s storied history. Lots of the ships grand spaces will be brought back to life including the Promenade and Navajo Lounge. Crystal Cruises will also be looking at possible itineraries from New York and other American ports. The SS United States could be sailing around the globe and calling to some breathtaking destinations. The cruise line will reveal further details about sailings in the future. The SS United States was launched in 1952 and on her maiden transatlantic voyage broke the speed record which still stands today. The largest ever passenger liner built-in America ended service in 1969. Since 1996 the vessel has been docked at Pier 82 in Philadelphia where the ships future had been under threat until today. 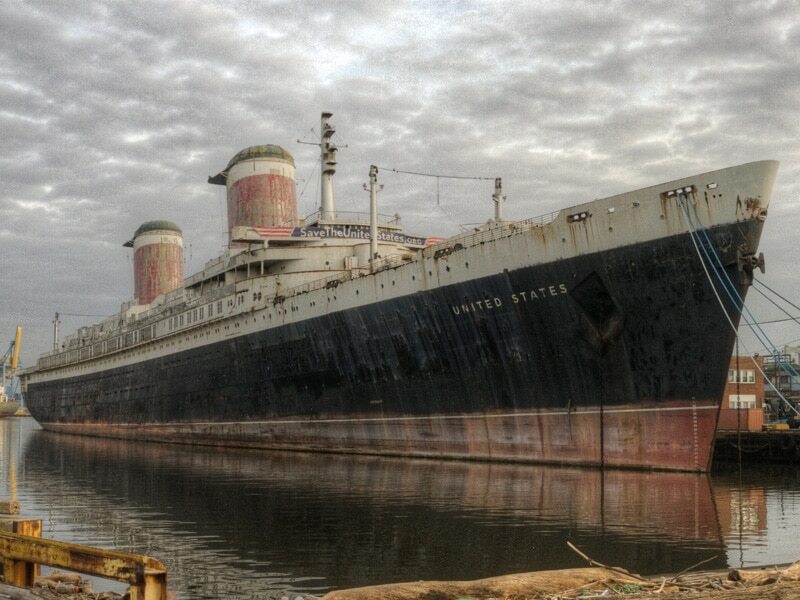 The SS United States Conservancy had been covering the monthly costs of 60,000 dollars each month but began looking for a buyer in October 2015.